SECA® timing belts are available as long length version and as welded endless belts. They are used in synchronous conveyor systems, to provide timing for linear motion or in power transmission systems. They are suited to welding cleat sections and for various types of back covering. 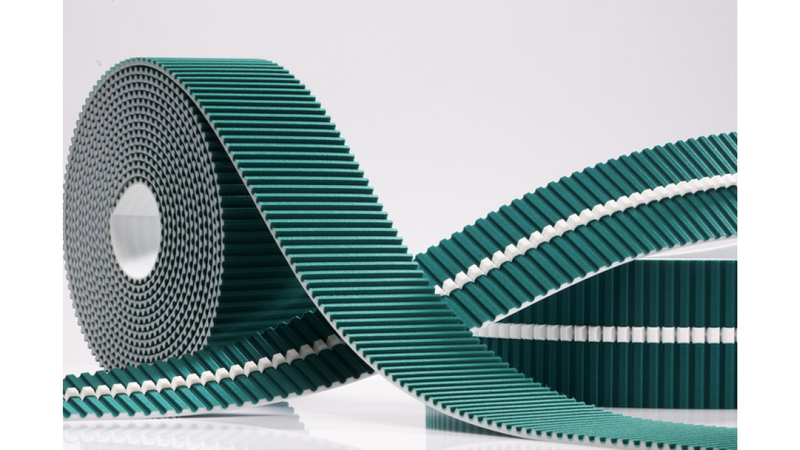 SECAflex® timing belts, as a refinement of the SECA line, have the same basic properties but are specially designed for high-performance power transmission and special conveying applications.